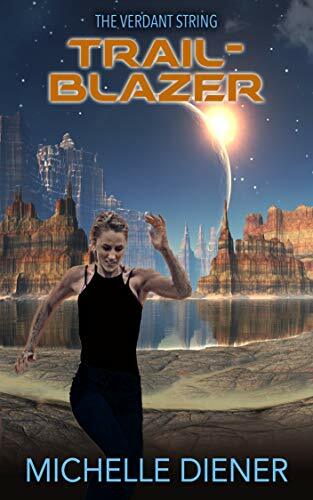 TRAILBLAZER is the third book in the Verdant String series and can be read as a standalone. 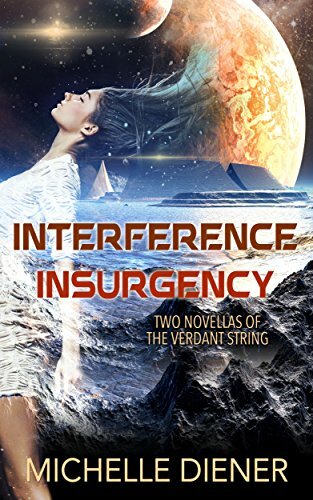 Other books in the series include the novella box set, Interference & Insurgency, and two novels, Breakaway and Breakeven. Taya and Garek have survived the worst of what the sky raiders and their own fellow Illians have thrown at them. But now, they’ll have to deal with both their enemies working together. 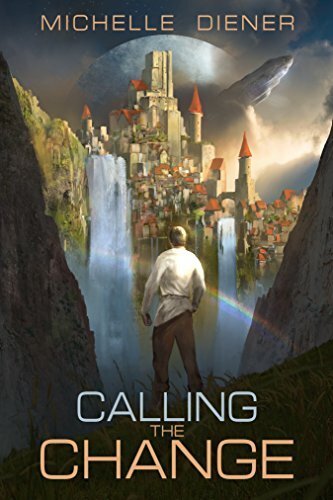 As three of the Illian states close in on what they see as the weakness of West Lathor, Garek and Taya have to shore up their defences, call in favors, and forge friendships with whoever they can to protect their friends and family. 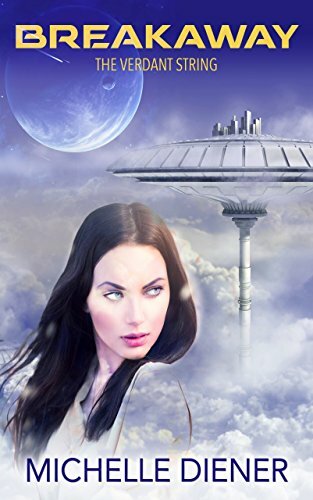 When the signs that there is an alliance between an Illian liege and the sky raiders becomes harder to ignore, they have to face the fact that they may be defeated. The arrival of a new group of sky raiders, looking for information and help, opens up a new possibility. Garek sees no choice but to make a deal with the devil, but the gamble is, will the enemy of their enemy help them, or betray them? The tiny moon of Cepi is on a countdown to destruction, and while Nyha Bartali has been persuaded to take her four wards for a final look at the archaeological wonder, now she's eager to leave. The only problem is, someone has other plans--plans to exploit Nyha and her girls' status as the betrayed orphans of the Verdant String in order to give them time to steal Cepi's secrets. Nyha and her wards' value as survivors of the destruction of Halatia means it would be political suicide for any leader of the Verdant String to endanger them again--something the hostage-takers know very well. What the hostage-takers don't know is that Nyha and her girls have more help than they realize. He rescued her despite impossible odds—Garek has rescued Taya and the rest of his village from the sky raiders, but their return home doesn't bring easier times. 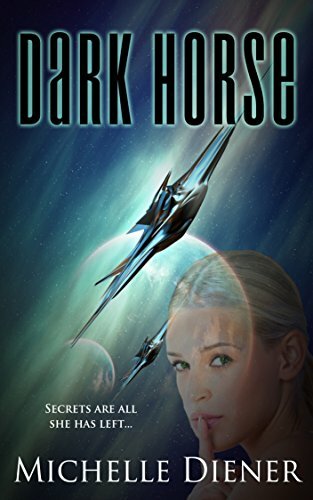 The sky raiders aren't simply going to go away—they still need the shadow ore they came for, and they want the ships Garek stole from them back. But they aren't the only threat . . .
First she was in danger from the aliens who abducted her, now she's in danger from her own people—Taya's been rescued, but she isn't home a week before she's taken again, this time by men who walked the walls with Garek. They've taken her as a consolation prize of sorts, having failed to get hold of Garek himself. They think Taya's value to the people they're working for is her relationship to Garek, but they are wrong . . .
Garek and Taya never gave up on each other before, even when the distance between them was impossibly far, and they aren't giving up on each other now. 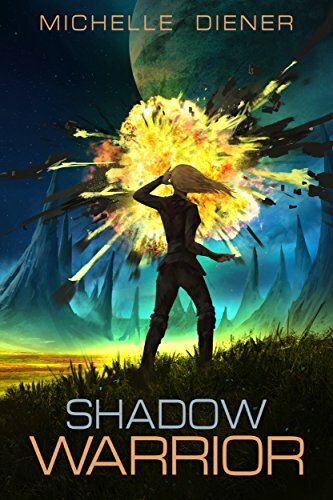 As Garek searches for her, and Taya engineers her escape, they discover the motivations behind the new attacks on them are darker than the endless reaches of space they've just escaped from. Some secrets carry the weight of the world. Rose McKenzie may be far from Earth with no way back, but she's made a powerful ally--a fellow prisoner with whom she's formed a strong bond. Sazo's an artificial intelligence. He's saved her from captivity and torture, but he's also put her in the middle of a conflict, leaving Rose with her loyalties divided. Captain Dav Jallan doesn't know why he and his crew have stumbled across an almost legendary Class 5 battleship, but he's not going to complain. The only problem is, all its crew are dead, all except for one strange, new alien being. She calls herself Rose. 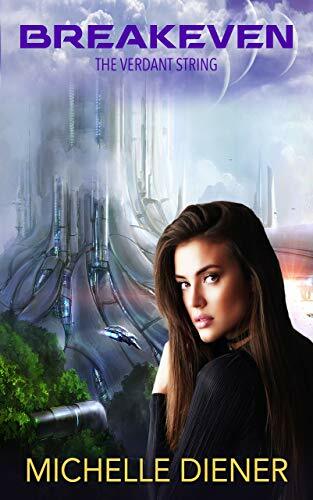 She seems small and harmless, but less and less about her story is adding up, and Dav has a bad feeling his crew, and maybe even the four planets, are in jeopardy. The Class 5's owners, the Tecran, look set to start a war to get it back and Dav suspects Rose isn't the only alien being who survived what happened on the Class 5. And whatever else is out there is playing its own games. In this race for the truth, he's going to have to go against his leaders and trust the dark horse.